Handy House – Exploring History through Artifacts! Contact Partners Village Store for availability. Westport Point Wharf jigsaw puzzle is SOLD OUT! 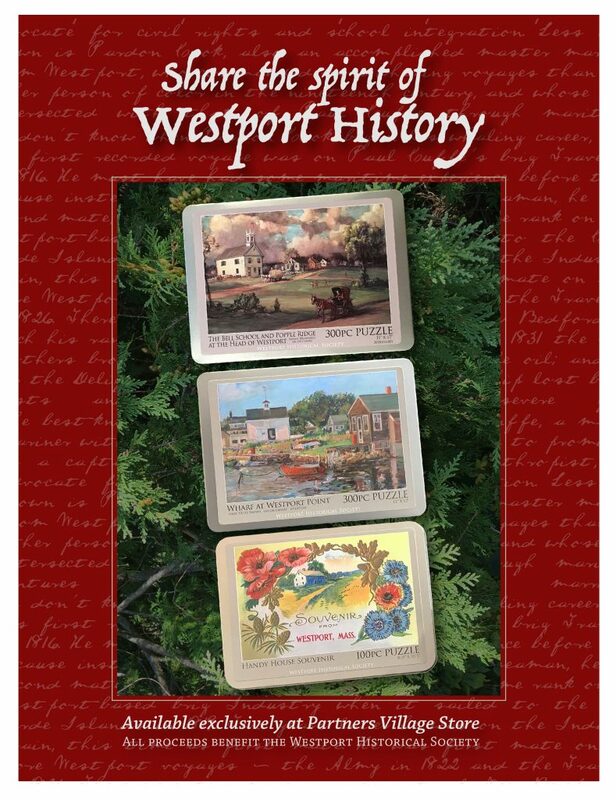 Copyright © 2013 Westport Historical Society. All Rights Reserved. Developed by Slocum Studio.